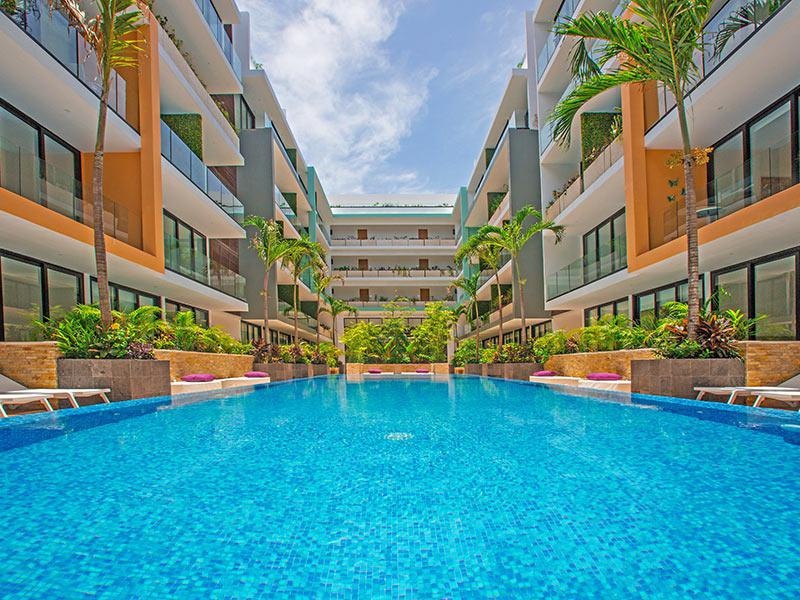 Situated in Playa del Carmen, 1.1 km from ADO International Bus Station, The City by Koox Luxury Residences boasts a restaurant and free WiFi. 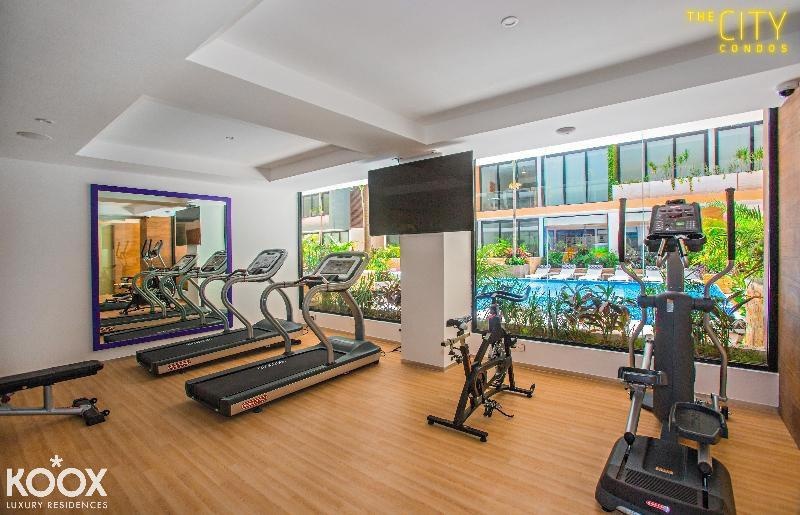 The hotel has an outdoor pool and fitness centre, and guests can enjoy a drink at the bar. Free private parking is available on site. You will find a 24-hour front desk at the property. 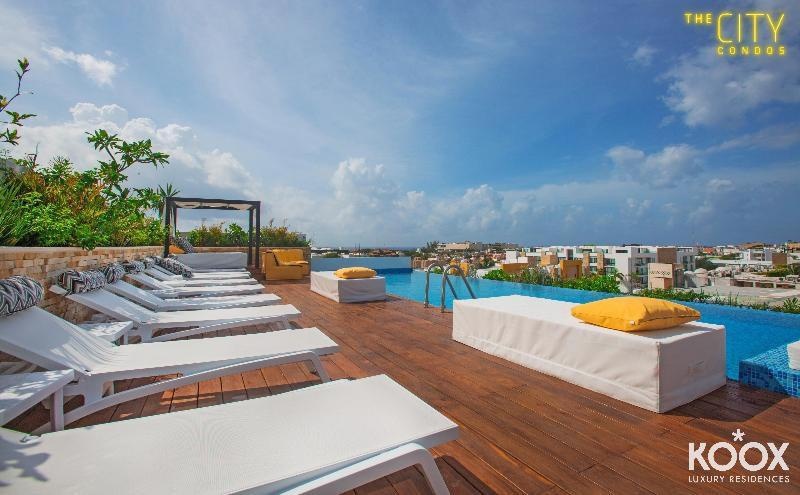 Playa del Carmen Maritime Terminal is 1.3 km from The City by Koox Luxury Residences, while Kool Beach Club is 800 m from the property. The nearest airport is Cozumel International Airport, 20 km from the property.